Grow Wine Club is a monthly social event for expat wine lovers. Our next meeting is on September 14. 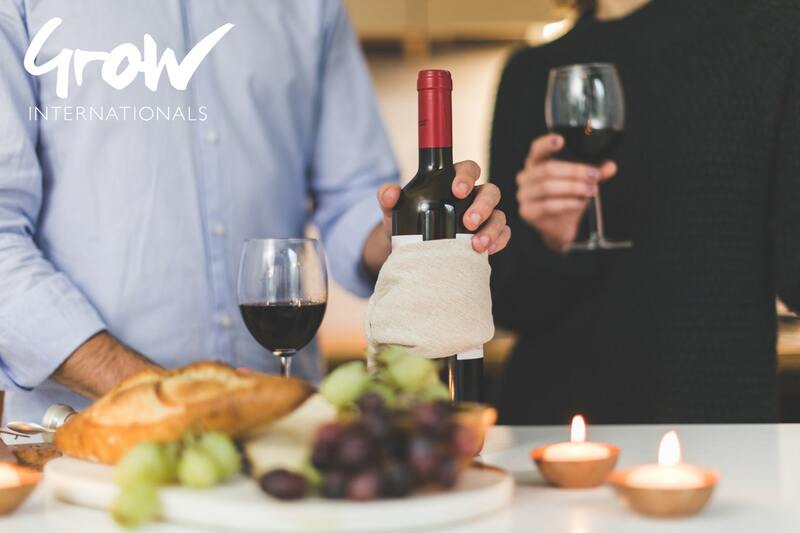 At this monthly event we organize a group of 10-12 people on a Friday night, enjoying different kinds of wine together with cold cuts and light dinner. Each time will have a different wine region or grape as topic. We will start with a tasting and then eat together and socialize in English. This event is open for everyone and the fee for wine and food is around 200 SEK. Sign up below to be on the list and contacted for the first tasting.